New week, same old talkers: the Fed, China, oil. 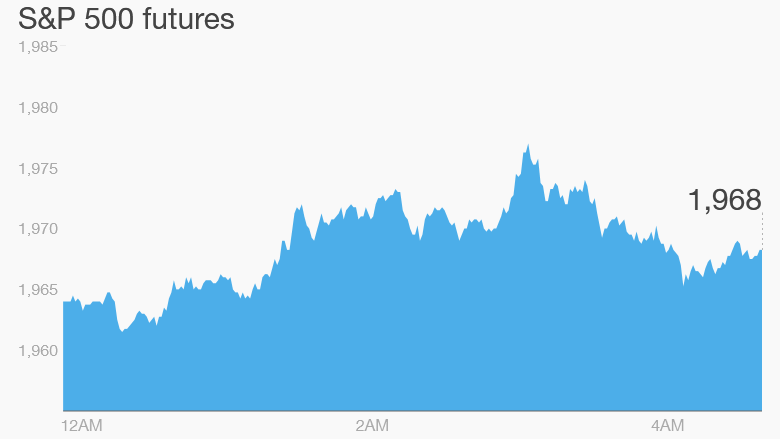 U.S. stock futures are lower on Monday, and oil prices are falling two percent. 1. China falling again: Chinese stocks fell again Monday, after a wild ride last week, although the losses were relatively modest. The Shanghai Composite closed 0.8% lower Monday, while the smaller Shenzhen Composite was 3.1% down. Chinese authorities have arrested nearly 200 people for alleged online rumor-mongering about China's stock market crash and a recent explosion in Tianjin. 2. 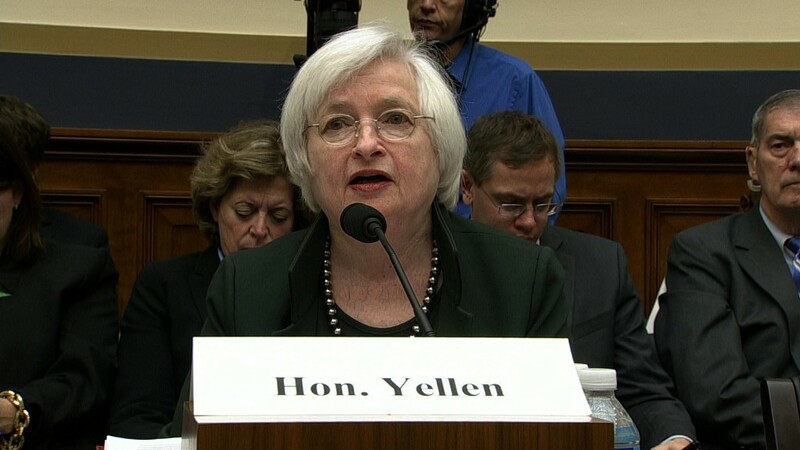 All eyes on the Fed: Speculation about when the Fed will raise interest rates is growing. The focus will be on Friday's crucial jobs report. Last week, data showed the U.S. economy grew faster than expected in the second quarter, reinforcing the case for a rate hike. The Chinese market crash and yuan devaluation have muddied the waters, with some officials hinting the first rise in nearly a decade could be delayed. But Fed Vice Chair Stanley Fischer said it's too soon to make judgments one way or the other about a rate hike in September. 3. Stock market movers -- Apple, Facebook, Home Depot: Apple (AAPL), one of the most heavily traded stock during last week's market turmoil, is edging 0.8% lower premarket. Facebook (FB) is 1.3% lower in premarket trading, while Home Depot (HD) is 0.8% down. 4. Earnings and economics: A small number of companies are reporting quarterly earnings on Monday: Robot maker Adept Technology (ADEP), Matrix Service (MTRX), and Bazaarvoice (BV) will all publish their results after the closing bell. Eurozone inflation was steady in August at 0.2%. Indian second quarter GDP data is expected later in the day. 5. International markets overview: European markets are mostly lower in early trading. Germany's DAX and France's CAC are both 1.3% lower. U.K. markets are closed for public holiday. Asian markets closed the session mixed. Hong Kong's Hang Seng edged 0.3% higher, while Japan's Nikkei lost 1.3%. 6. Last week's market recap: The Dow Jones industrial average had a wild ride, but recovered from a record 1,000-point drop early Monday to end the week up about 1%. The S&P 500 also gained about 1% over the week, while the Nasdaq closed 2.6% higher.